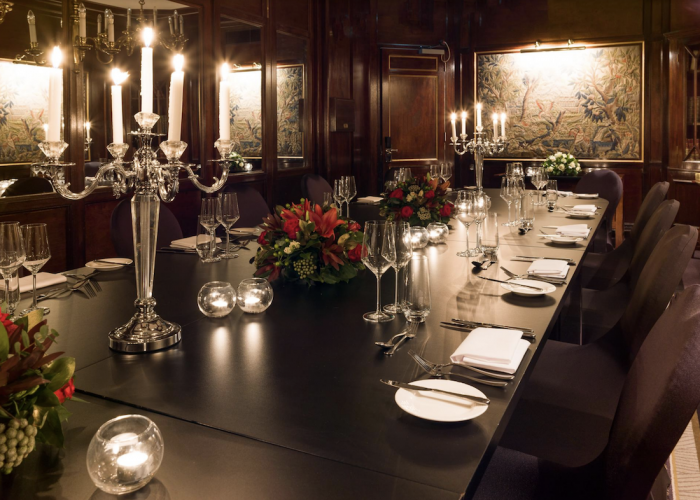 Private Dining Rooms at Radisson Blu Portman Hotel, London W1H 7BG. 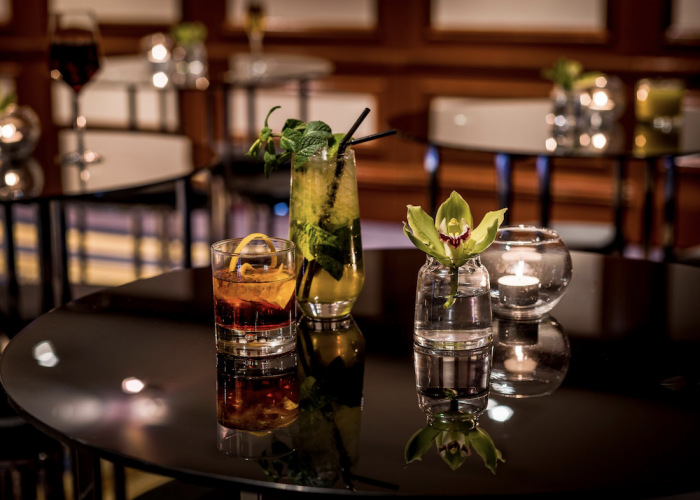 Thank you for your interest in Radisson Blu Portman Hotel! 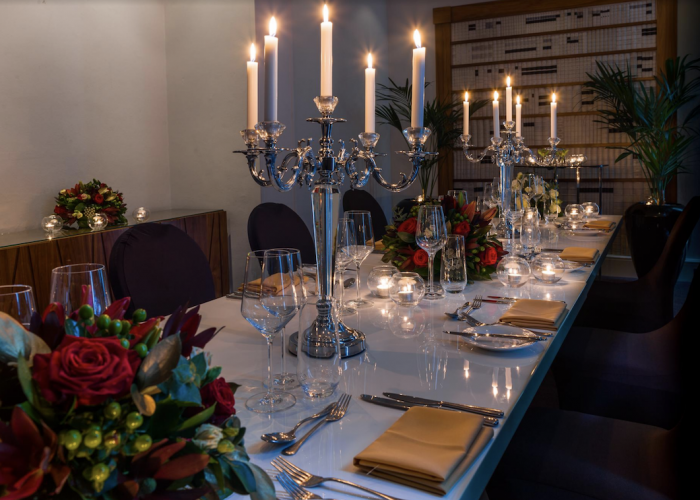 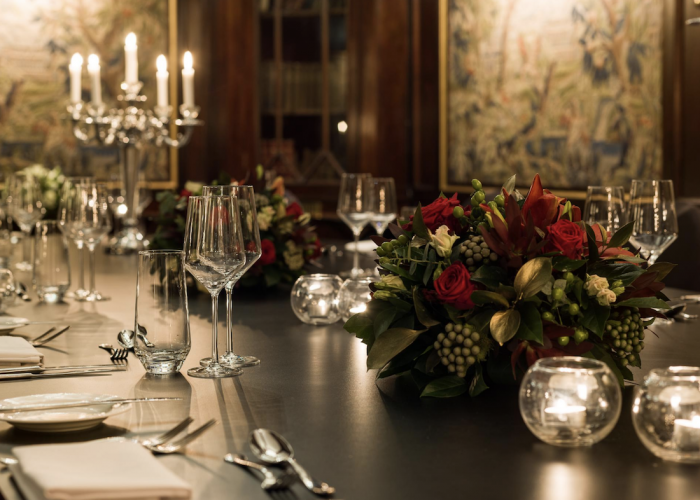 Please contact the Events Team for details of food service times for private dining events. 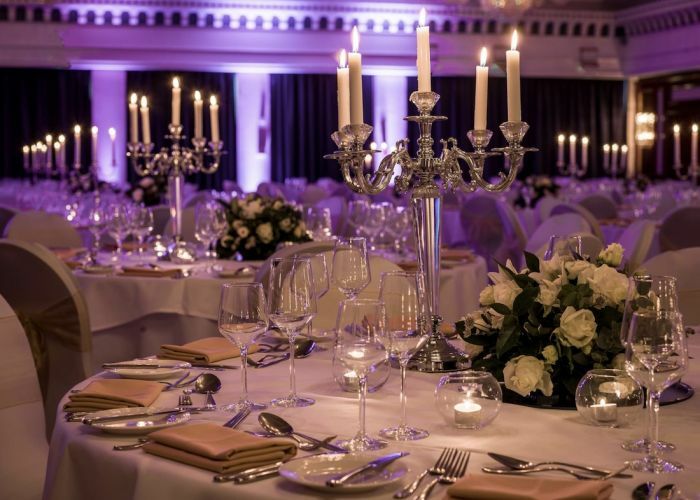 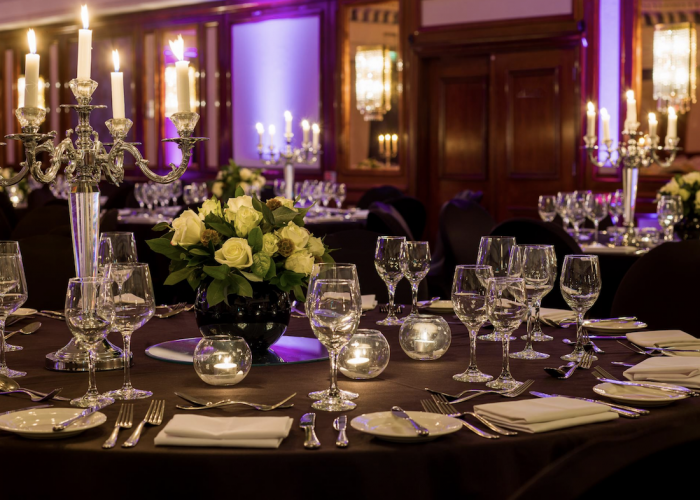 With a dedicated first floor event space and with separate entrance to provide a convenient venue for conference planners and delegates, the Radisson Blu Portman Hotel, London is the ideal choice for London meetings and private events.